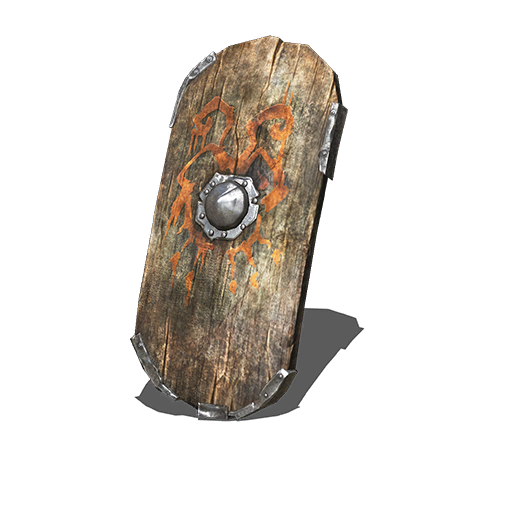 Wargod Wooden Shield is a Shield in Dark Souls 3. Wooden shield reinforced with metal. The largest of the wooden medium shields. The bizarre pattern featured on the shield is the mark of a mad god, revered as a god of war in remote regions. Offers significant fire defense of up to 82.8% when infused with Fire Gem. This shield is most likely the Lion Clan Shield from Dark Souls II. ?? - - - - ?? ?? ?? ?? - - - ?? ?? ?? ?? ?? ?? Fire Wargod Shield +9 has 82.8% fire defense, that&apos;s VERY impressive for a light weapon skill shield.